Customers in developing countries care greatly about quality, looks and design. Successful products should have a strong focus on aesthetics. 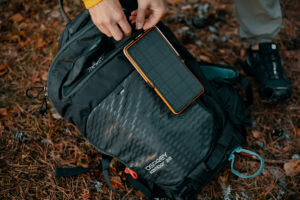 Products – even aid goods distributed at no charge – often go unused in the developing world due to poor quality, unreliability or cultural misunderstandings. The questions is; what does it take to design successful products for both low- and high income countries? 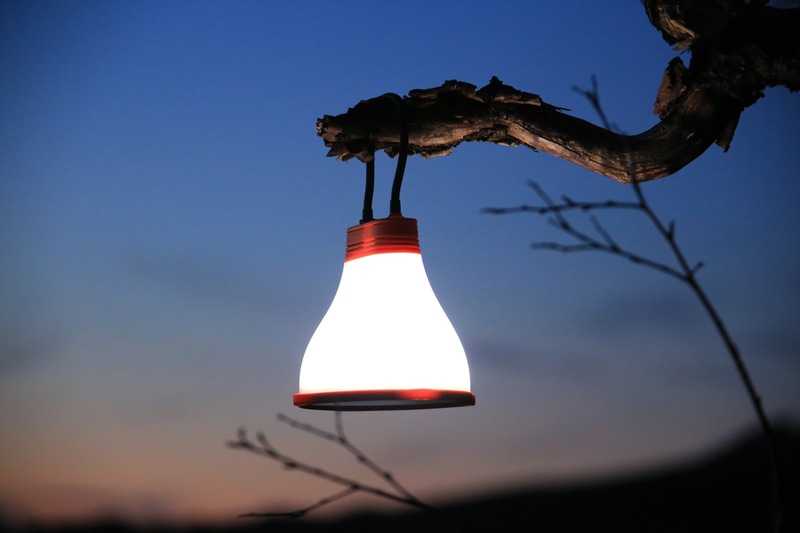 “The unique thing about the BRIGHT SunBell solar lamp is that the exact same product is used in a cabin in the Norwegian woods and in a refugee camp in rural Kenya,” says Gunn Inger Røkke Ruud. She is the team leader for private sector partnerships and major donors at Norwegian Church Aid (NCA), and responsible for buying products for NCAs online gift shop. As part of a Christmas campaign, NCA started selling the BRIGHT SunBell in November 2015 and have since then sold over 2000 units to Norwegian customers through their online webshop; gaversomforandrerverden.no. The profit is used to fund NCA’s humanitarian projects around the world. “The lamp is one of the top sellers and greatest success in our webshop. It is highly demanded in the Norwegian market,” Gunn Inger Røkke Ruud explains. 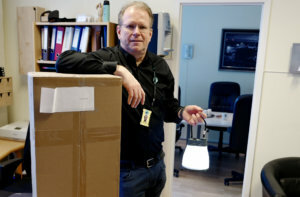 While Norwegian customers make use of the lamp in far away cabins, the exact same product is used for NCA’s humanitarian response and emergency operations. Gunn Inger Røkke Ruud, NCA. It was important for NCA to support a Norwegian environmental-friendly and sustainable initiative. Additionally, the products must be manufactured of high-quality with a versatile and appealing design. Elements, which are corner stones for BRIGHT Products. 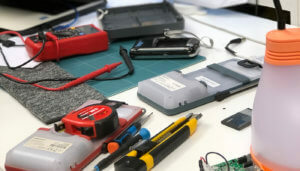 MIT study, "Microentrepreneurs may be an untapped market for product design"
Products from BRIGHT are developed and designed with the end-user in mind, not differentiating between low- and high income consumers. The point is, that all kinds of people needs values of dignity and emotional appeal in goods and services. Without making any compromise on quality to make the products cheaper, using a multifunctional and aesthetic product design, products can become succesful across different markets around the world.